A woman caught “making eye contact” with passers-by has been banned from sitting on the ground in Ilford, north-east of London. 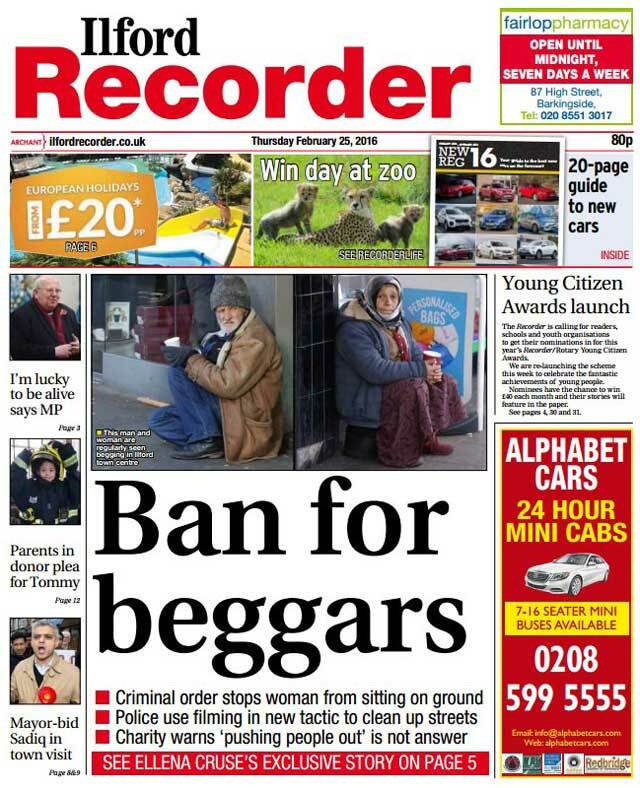 The ban was imposed after police considered the act to be a form of begging. Ch Insp John Fish said police were cracking down on begging in the town centre. They are targeting individuals by collecting evidence and issuing Criminal Behaviour Orders (CBOs) against them. Making eue contact is begging? This is the sort of police behaviour you get when you have a Tory government. There's no way this should stand up in court.